NO WIFI at home? 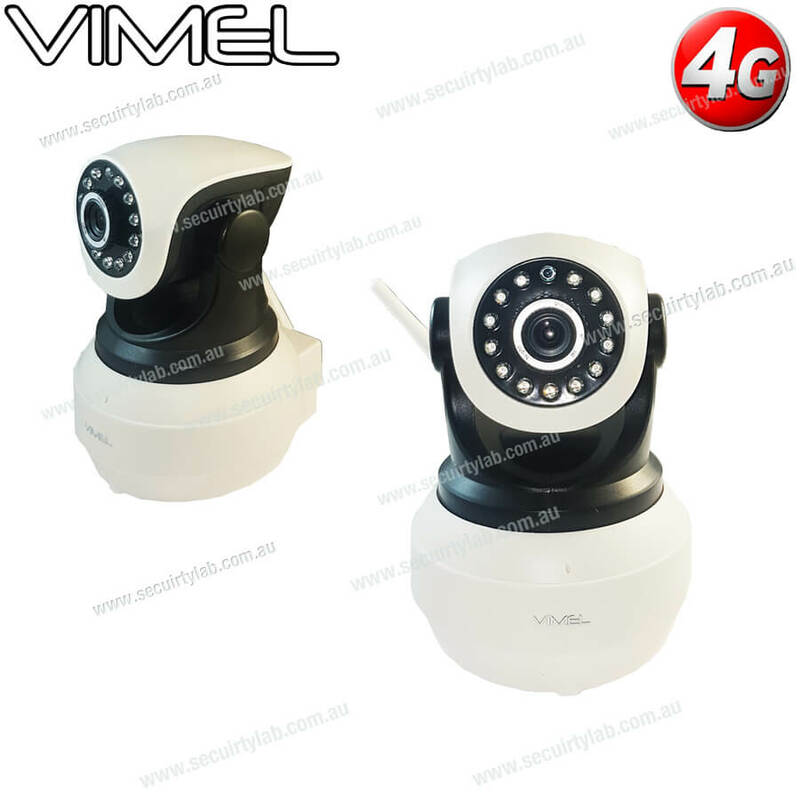 Get Vimel 4G Indoor Camera - it can work with SIM card. Do you want to secure your home? Are you waiting for the internet connection? Don’t worry, get the Indoor SIM card camera. No need to get the internet connection. It just works with the SIM card itself. Wow, what a device!!! It has the wifi alarm security system and also available in all countries. It has the dual connection facility which helps to connect with the wifi or insert the SIM. If the WIFI camera detects the motion then immediately send the message to your phone and also record the video and save it in a small SD card. It has the rechargeable battery, when the power cuts, the battery will starts work for some time. The special and unique feature of this SIM card camera is the facility to send the message to the camera, requesting it to send the photos in the device. 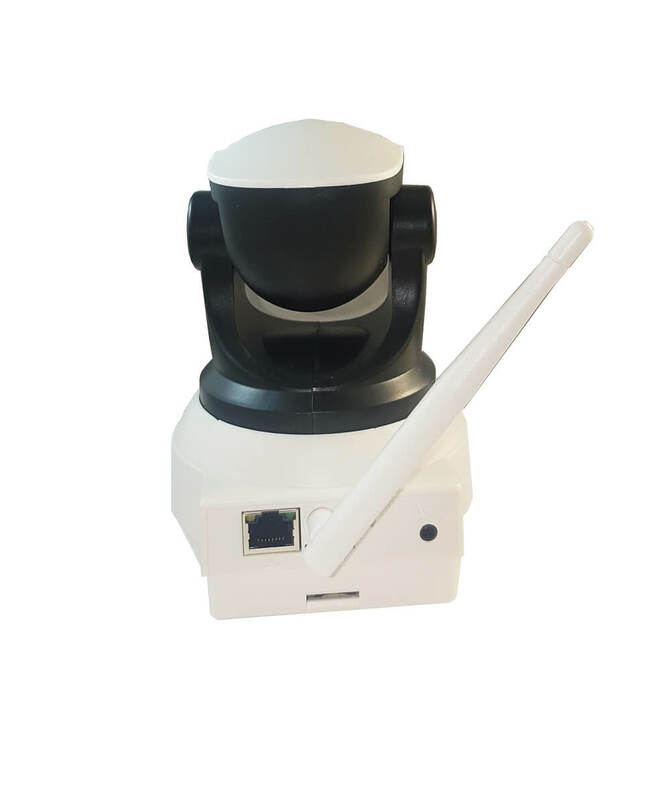 You can also request to hear what is happening means that the camera will immediately call the security camera and listen through the camera’s microphone. You can also talk back in case of an emergency. It has the in-built microphone and speaker. It also supports both 3G and 4G network connections. You can view the live recordings of the video from anywhere using the mobile phone, iPad, iPhone or personal computer. Night vision: The normal webcam does not have the clear lens and good resolutions in the dark places. But in this device, the IR night vision LEDs makes the clear picture even in the dark surroundings. This is used as the best evidence. Use this new modern technology device to secure your house. This is the easy way to save your house from the theft. 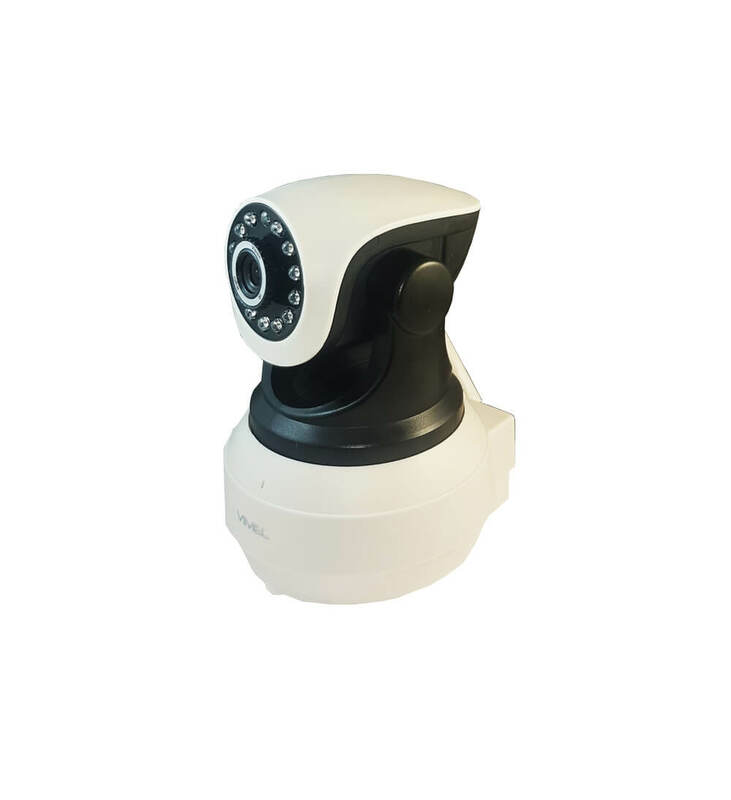 Simply secure your property with the help of this small surveillance camera and rest assured your belongings are safe.